Westfield London has announced that five retailers are to open new stores at the west London shopping centre. The list includes new brands and very first store-openings in a shopping centre for two of the brands, Kate Spade and Longchamp. Longchamp will take a 1,160 sq ft unit. The fashion led line-up will also include clothing retailer Diesel, the first UK store for Angelica and second store in a shopping centre for infant clothing retailer Trotters. The debut of the stores will follow the recent opening of YellowKorner, a contemporary art gallery, as well as Boux Avenue, Urban Outfitters, and Nanos. The store openings are set to range from end July to October 2012. Existing Westfield occupier Pandora is moving into a 915 sq ft unit on the ground floor near the Atrium, close to American designer label Juicy Couture, which has just opened a 2,000 sq ft store in the centre. Bill Giouroukos, director of operations UK at Westfield commented: "We are particularly excited to add these cutting edge and highly desirable retailers to Westfield London. Each one provides a new offer to Westfield London, demonstrating our strong fashion product. "We are incredibly proud of Westfield London’s world and UK firsts. 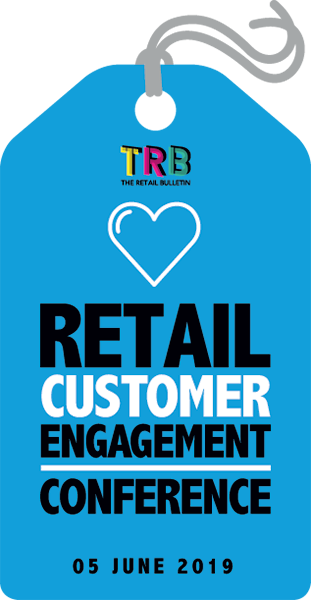 Long term retailers and also brands are choosing our high traffic centre to launch their first stores or launch their world first products such as the recent Samsung Galaxy S3. Leisure, food and entertainment are also a huge focus with the largest daily entertainment programme underway this summer."